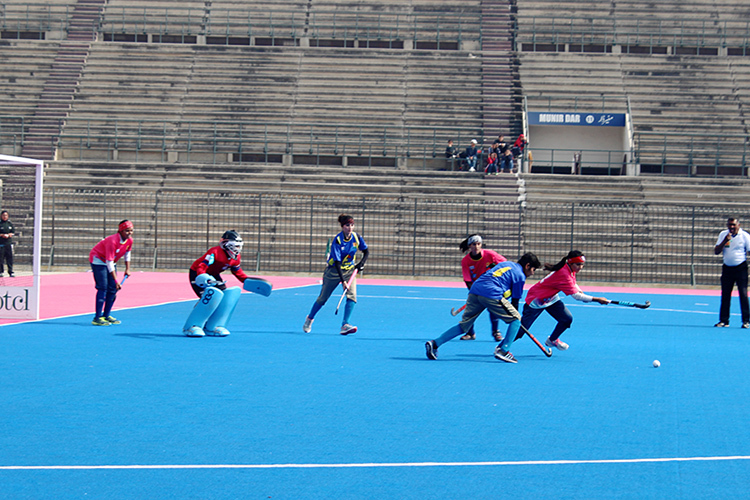 Two very well contested matches were witnessed on the third day of the of the 2nd Women Hockey Super League at the National Hockey Stadium, Lahore. a penalty corner. The lead didnt last long as Karachi’s vice captain Tehmina equalised through open play. The score was 1-1 at half time. In the 37th minute, Quetta again went into ascendancy through a penalty corner converted by Iqra Hanif. However, withing six minutes it was back to level terms. Sadaf Rafi brought parity also off a PC. Reigning Champions Lahore Lions were given a fright by Islamabad Shaheen as the capital side took the lead through Sidra Knwal in the fifth minute. Lahore made it 1-1 in the 12th minute when international Hamra Latif slammed a penalty corner in. Intense battle ensued. Lahore made repeated raids but were foiled. Islamabad also had a few chances. 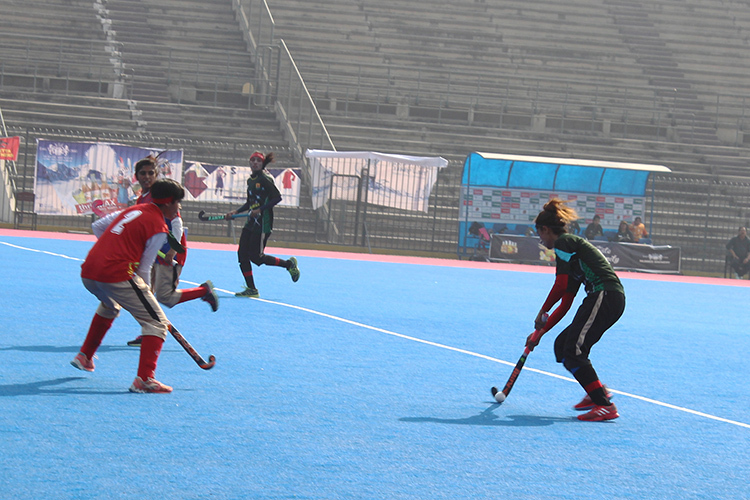 Finally, Lahore’s Sharika Sarwar netted the winning goal in the 44th minute. It was 11 year old prodigy’s third goal in the tournament in as many matches.